it is, after all, one of the most effective forms of advertising, reaching thousands of potential customers every day. It is also not expensive, considering the quality of the results. Mikas Design offer superior quality advert wrap, so you can be sure your on-car advertising supports your brand and creates a professional image for your business. 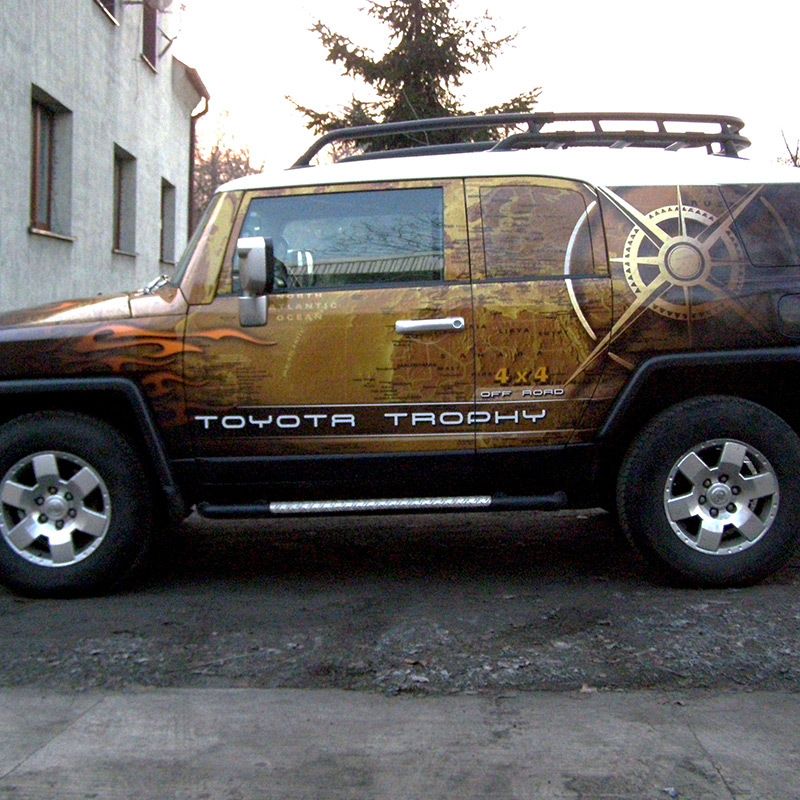 Any business can use on-car advertising, regardless of size or industry. If you use a company car, the space is free -- and the media carrier is mobile, which means wide reach and exposure to thousands of potential customers every day.This really is a no-brainer: you can massively raise the profile of your business for a modest one-off fee. 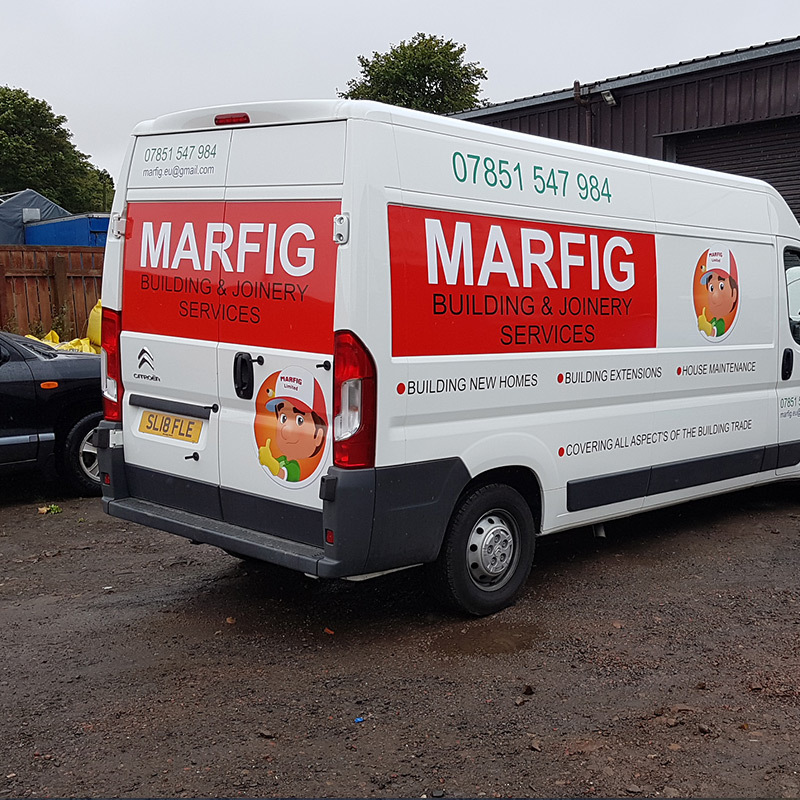 In addition to the obvious marketing advantages, advert wrap also makes your company cars more attractive and makes them stand out from the crowd of others -- more than just a sticker with company name or a logo would do (but we do those too). If you are not ready to commit to a full wrap for your cars or vans, we also offer partial wrap, stickers, vinyl decals and one way vision window graphics. 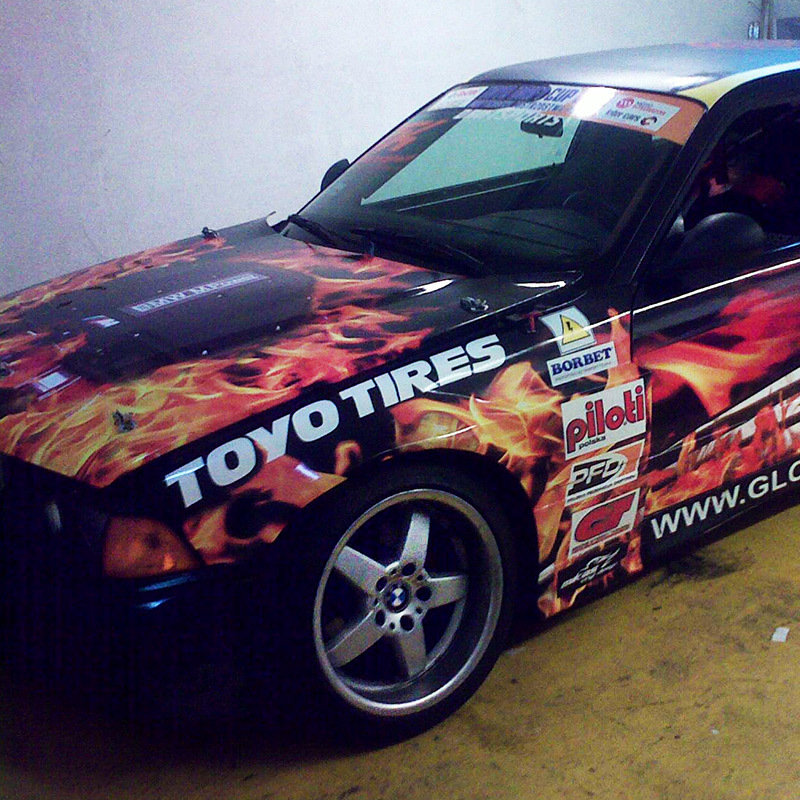 For any on-car advertising graphics, Mikas Design will create a solution that is individually developed and professionally executed so it fits your business and your marketing needs. We love what we do and we want to do a job we can be proud of. 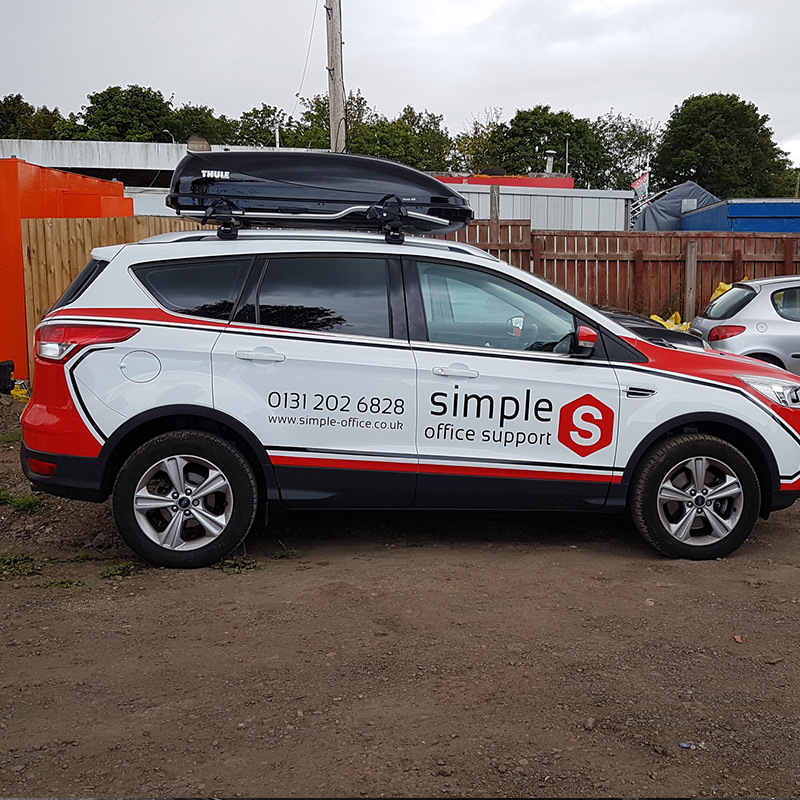 We have been making print and on-car advertising for many years, and we know how to do it so it’s fast, durable and faultless. We will support you at all stages of the process: if you have a ready design, we will make sure it fits where it should, and if you need help with creating your graphics, we will develop at least two designs for you to choose from, based on your brief and the image you want your business to project. 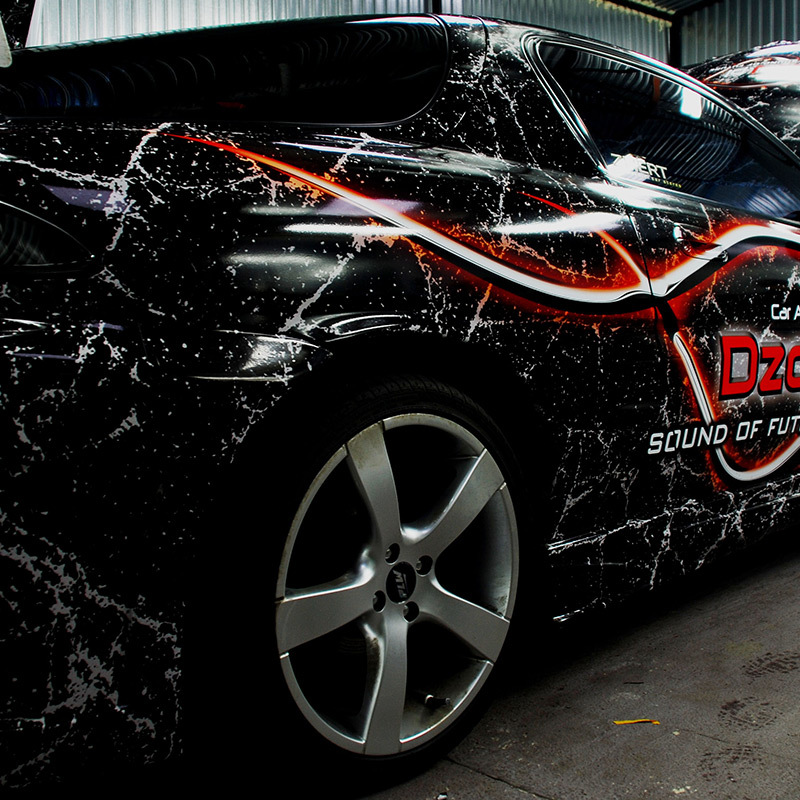 We use latest techniques and materials, which not only guarantees high-quality, fully customised solutions, but also means that if, for any reason, you want to remove or change the graphics, it can be done quickly and safely - your car’s paint job won’t be affected. We do more than just on-vehicle advertising. Our range of services includes all types of custom printing and we can develop a comprehensive, coherent visual identity for your business, covering logos, signs, banners, flags, LED signs, displays, company t-shirts, managing of advertising at trade fairs and other events.